Gov. 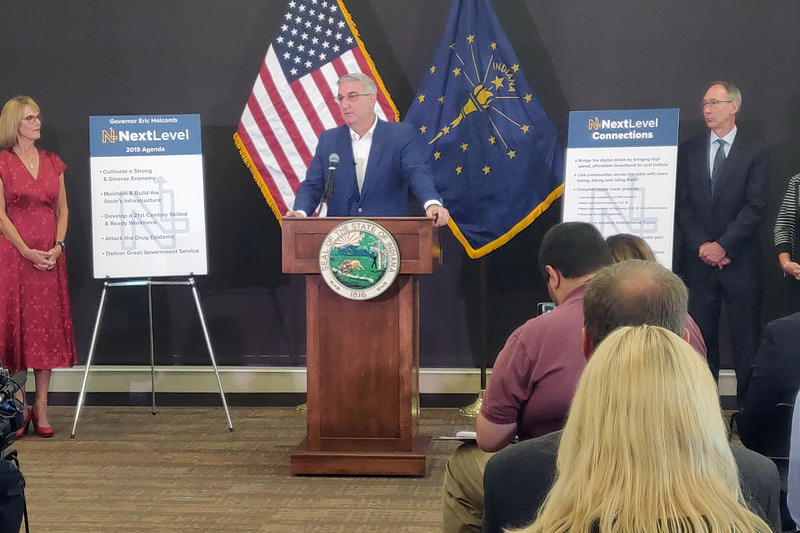 Eric Holcomb announced Tuesday the state will invest $1 billion in infrastructure projects like rural broadband service, trails, and completion of major highways. State officials say $600 million of the investment will be used to speed up construction of I-69 Section 6 by three years; instead of the original completion date of 2027, officials project that leg of interstate between Martinsville and Indianapolis will be done by 2024. "Long gone are the days in Indiana where we kick the can down the road," Holcomb says. "Now we’re literally building the roads ahead of schedule and under budget." 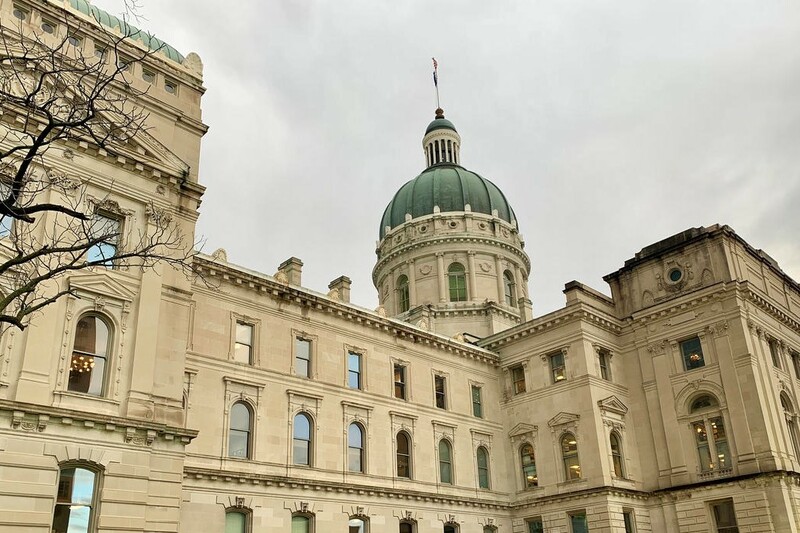 Other projects include expanding internet access to rural areas, connecting hiking and biking trails throughout the state, and expanding the number of nonstop flights from the Indianapolis airport to international destinations. 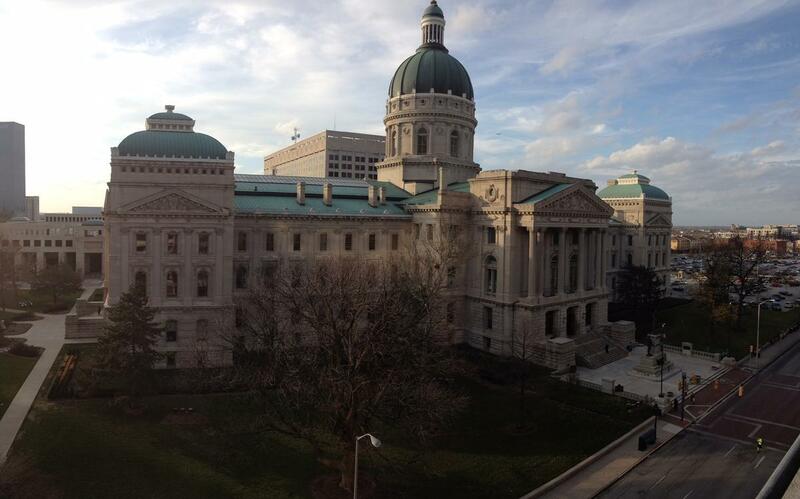 Holcomb says the projects are about defining Indiana differently than ever before. "It's going to better connect us as Hoosiers to one another, it’s going to better connect us to the great outdoors, it’s going to better connect us to world markets and destinations like never before," he says. A 35 percent increase to toll rates for heavy vehicles on the Indiana Toll Road is expected to generate the $1 billion in revenue. According to a press release, those funds will be used for planned road projects in the seven counties that the Toll Road goes through, freeing up other state resources for statewide projects. The toll rate increase will take effect next month and will impact vehicles with three or more axels. The $1 billion contract with Indiana Toll Road Concession Company will be dispersed in three installments: $400 million next month, $300 million in October 2019, and $300 million in October 2020. The governor's office says it's not clear how much the ITRCC will ultimately make off of the toll rate hike. $50 million will go toward upgrades to the Toll Road. Over the next 10 years, ITRCC will invest as much as $500 million in Toll Road upgrades. 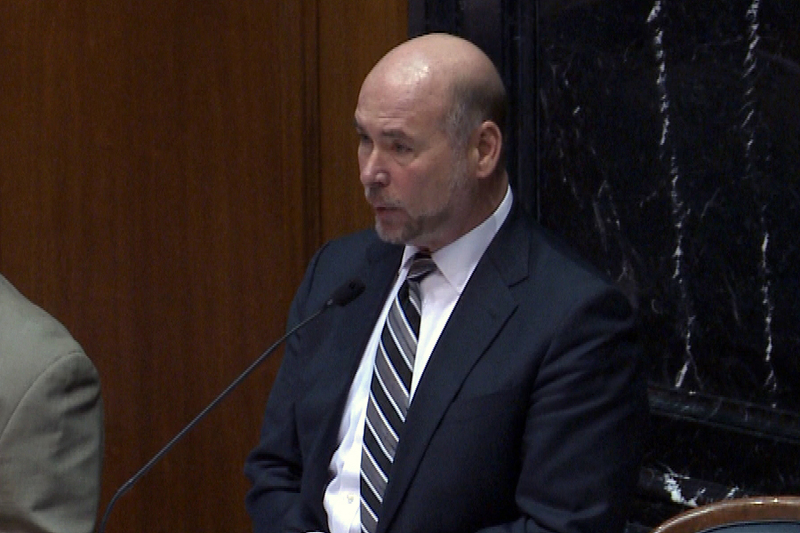 $100 million will be used for increasing high-speed broadband access to underserved areas of the state, in the form of grants to service providers. $90 million will be used for linking hiking, biking and riding trails throughout the state. A new grant program will "encourage local and regional collaboration to grow the state's trails system," according to the release. $20 million will be spent on establishing additional international nonstop flights from the Indianapolis airport. In addition to the increased timeline for I-69 Section 6, $190 million will go towards adding a new interchange on U.S. 31 between South Bend and Indianapolis, and increasing the number of projects on U.S. 20 and 30 through 2023. The release also says INDOT resources will be focused "to clean up the state's highways."